Contrary to popular belief, our staffers did not emerge from the womb knowing how to braid, curl, or draw a perfect cat-eye — we all had to learn it somewhere. With that in mind, we’re starting a new series for you guys called Amateur Hour, where our staffers (with the help of top-notch experts) will teach you the basic techniques for some everyday beauty looks and tools. First up: hot rollers. 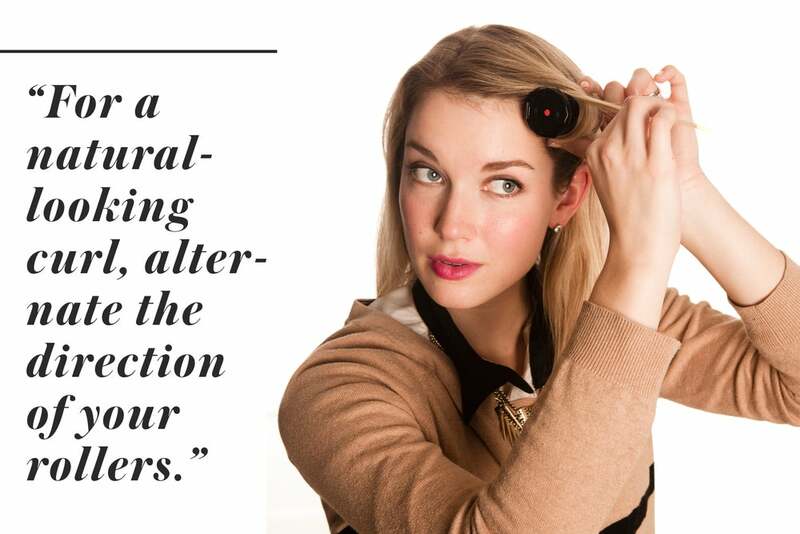 We’ve sung the praises of hot rollers on numerous occasions — they really are a one-stop shop for a coterie of curly coiffs. But for some women, they continue to be a mystifying hair tool that they just can’t seem to conquer. Here, with the help of hairstylist Dan Sharp, we’ll show you the basics of hot rollers, including how to create different types of curls and some sneaky tricks for mastering this handy hot tool. Before you start, spray your hair, section by section, with a light coat of your favorite hairspray and then lightly backcomb the roots to add volume. According to Sharp, this will create a firmer set and help hold your curl. 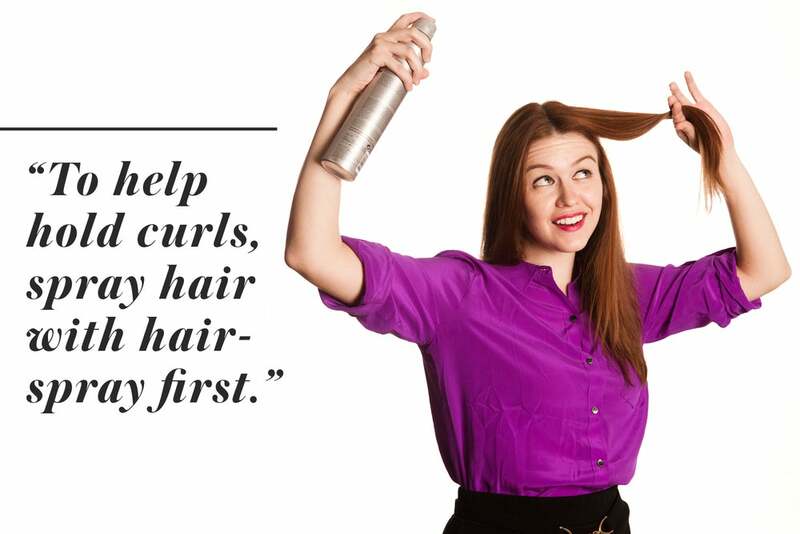 Note: This is a crucial step for girls with fine, straight, or hard to curl hair. For a more natural curl, alternate your rollers as you move down the head, setting one row forward, the next back and away from your face. This will create a more organic curl, rather than a polished-and-perfect spiral. 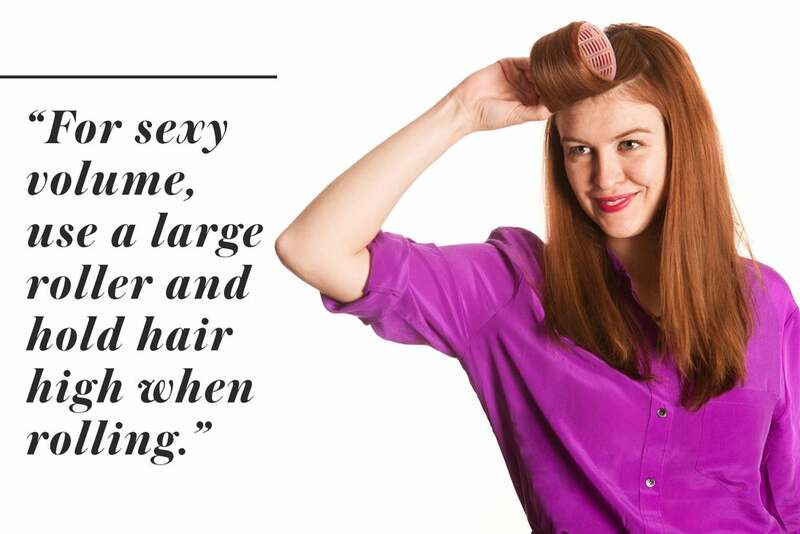 Shake out your hair with your fingers to tousle and break up the curls even more. T3 Voluminous Hot Rollers Set, $99, available at Sephora. 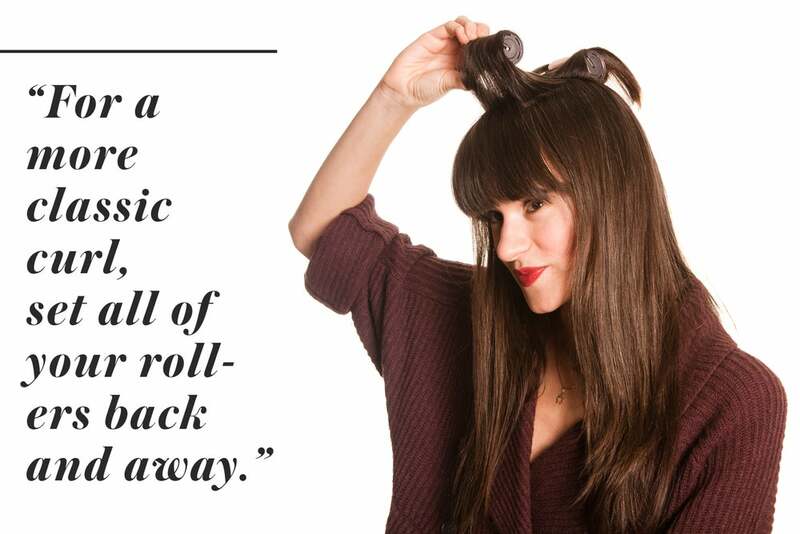 If you want your curls to look more “controlled” and classic, Sharp says to set all of your rollers back and away from your face, placing each roller behind the section of hair in front of it and winding the hair away from the face. Remington T-Studio Ceramic Pearl Heated Clip Setter, $39.99, available at Ulta. Looking to add some lift to your locks? For maximum volume with less curl, Sharp says to grab a large roller and lift each section as high as you can before rolling. Ricky’s NYC Classic Self-Hold Roller, $6.99 for six, available at RIcky’s NYC. 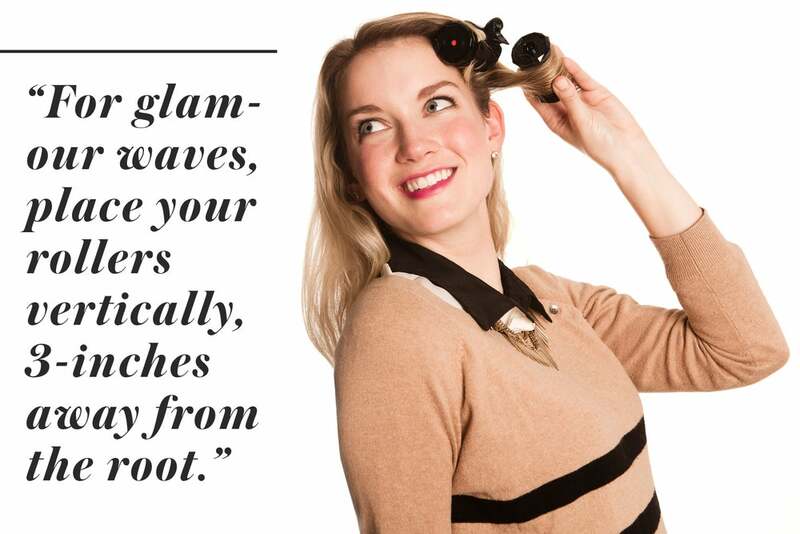 Glamour waves are easy to achieve with rollers: Place them three inches from the root, wind the roller to your head, tuck in the ends, and secure with a clip. Once you’ve mastered the basics, you can play around and get creative. 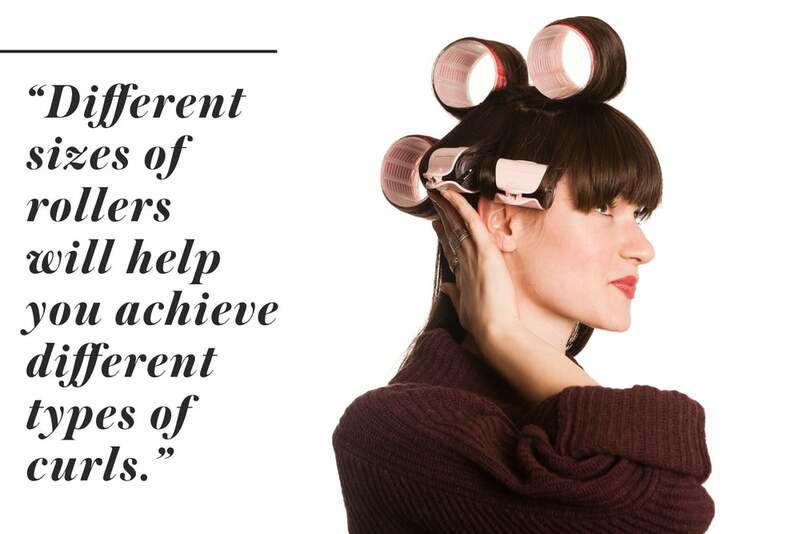 Different sizes and types of curlers will create different effects. “The size of the tool is directly proportionate to the size of the curl,” says Sharp. “A soft, or foam roller will usually give more curl as the foam shrinks when the hair is wound around it. Steam rollers will also produce more curl, as the steam helps to mimic a wet-set style.” Determine the type of look you want to create, then experiment with the placement to craft a customized curl. Worst Dressed At Ama’s: What Was Star Jones Thinking?